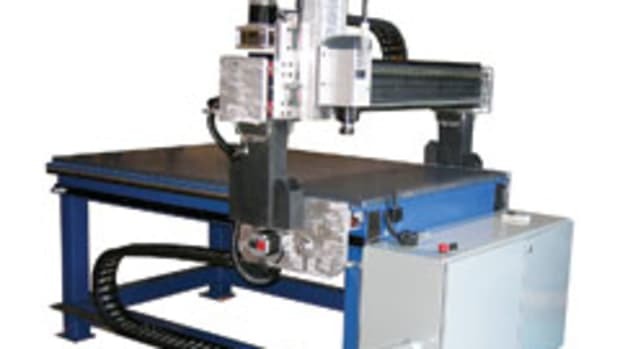 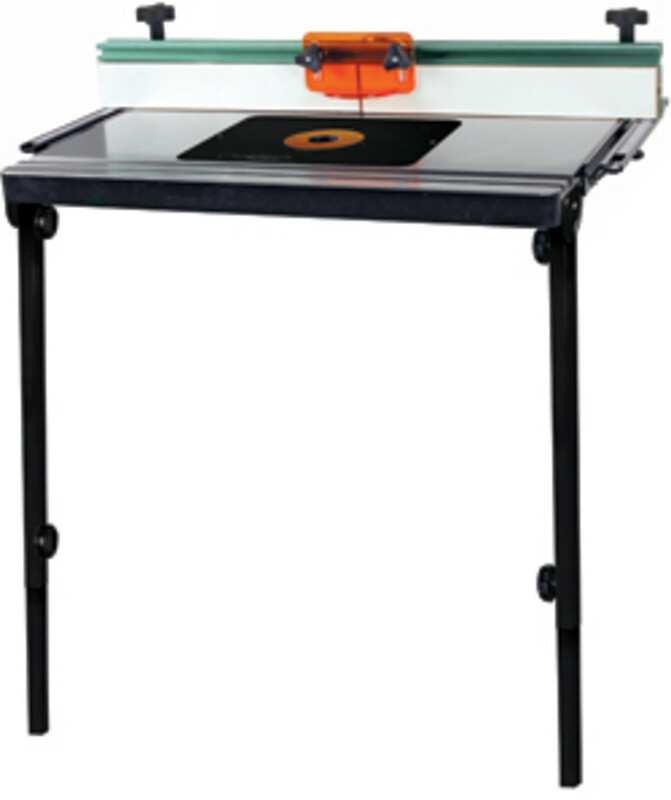 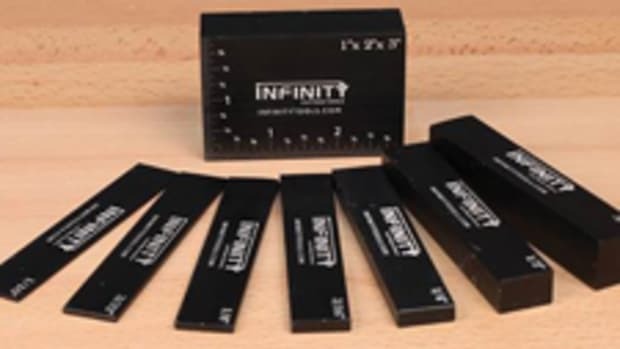 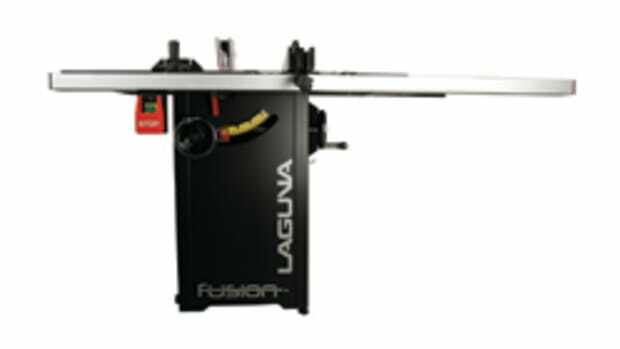 EXCALIBUR, by General International, offers a cast-iron router extension table kit for table saws. 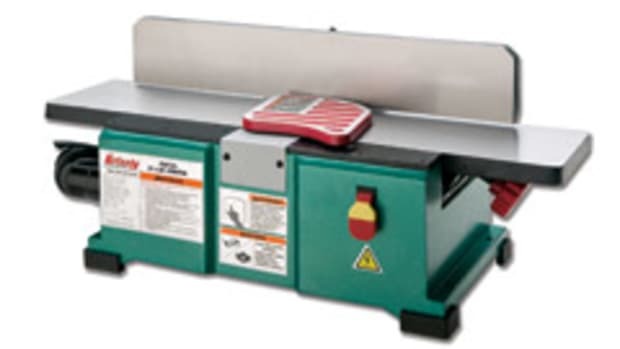 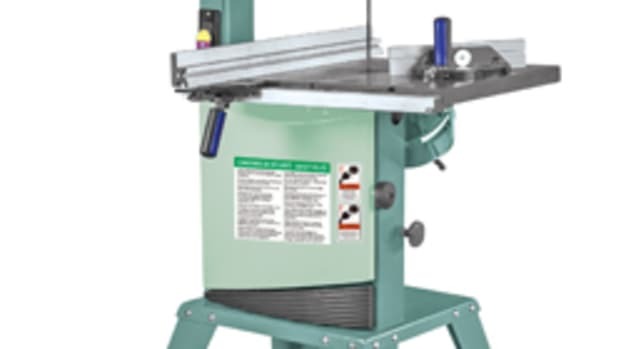 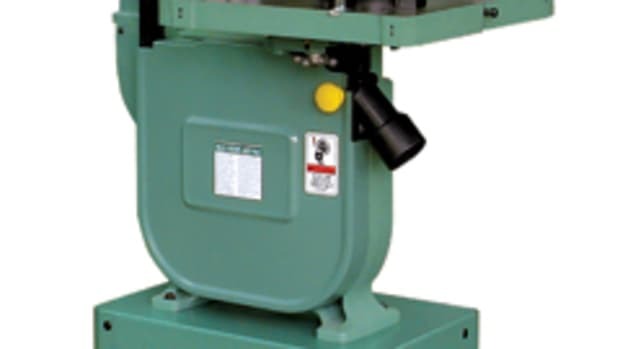 Model 40-070EK features include a 16” x 27” tabletop, 9-1/4” x 11-3/4” router plate opening, two adjustable-length steel support legs and fence with 2-1/4” dust port and adjustable scales. 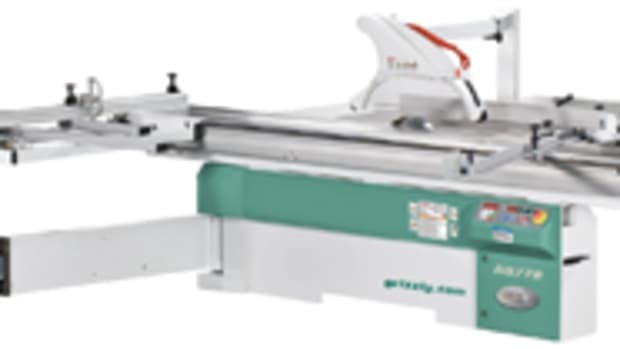 It fits all table saws with 27” cast tabletops, according to the company. 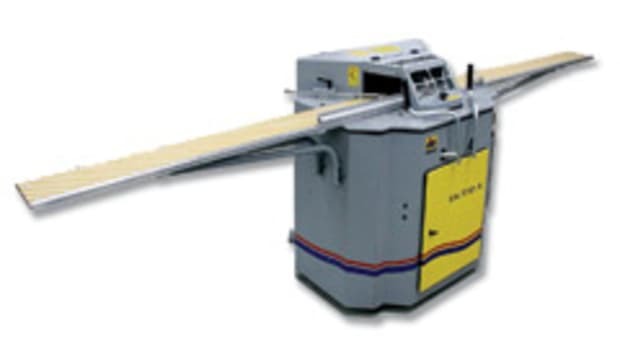 For information, call 888-949-1161 or visit www.general.ca.